Do You Need a Cash Loan Fast With No Hassle? 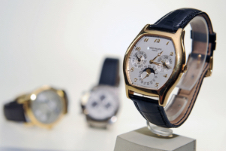 We offer discreet and private loans of £200 – £50,000 against assets including jewellery, luxury watches, fine art, antiques, luxury and classic cars. Call us or fill out our online form now and we will be able to assist straight away. For more information please call us on: 020 7379 7080 or complete and submit our on-line form for a quote. 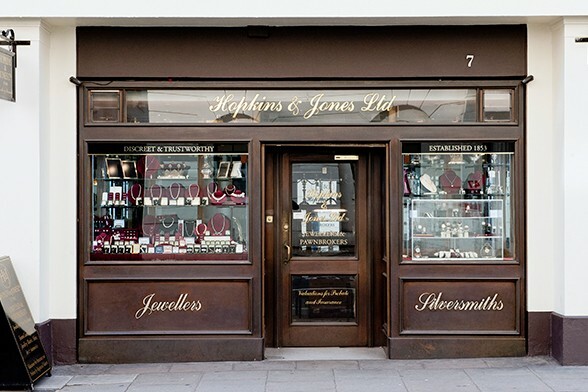 Our professional, in-house specialists are available to value jewellery, watches and silver. 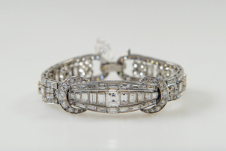 We will consider other items of value such as fine art, antiques, and classic cars. Give us a call on: 020 7379 7080 and we’ll be happy to answer your questions or complete and submit our on-line form for a No Commitment, No Obligation quote.